Posted: Monday, January 30, 2017. 10:45 am CST. 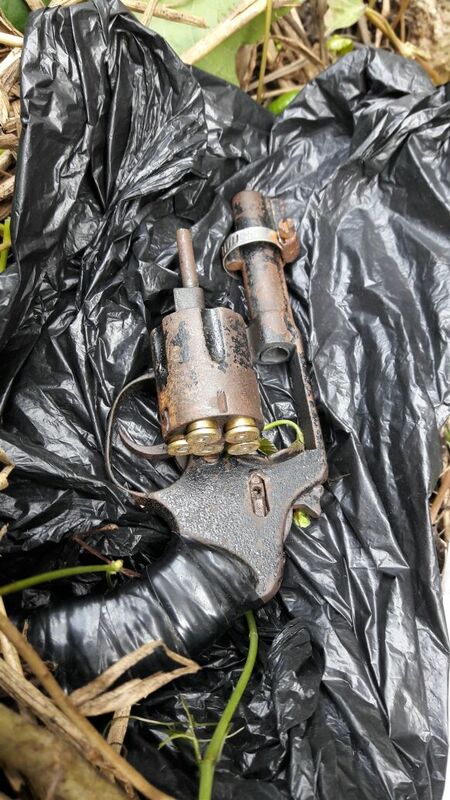 By BBN Staff: South-side police have recovered a .38 revolver from Oleander Street in Belize City. According to police, the pistol, loaded with five live rounds, was found yesterday in an abandoned lot. No one was in the area at the time of the discovery and the firearm was deposited as “found property”.